An unparalleled level of collaboration, communication and commitment underscored Allied Concrete’s experience during the challenging restoration of Kaikoura’s earthquake-devastated infrastructure. 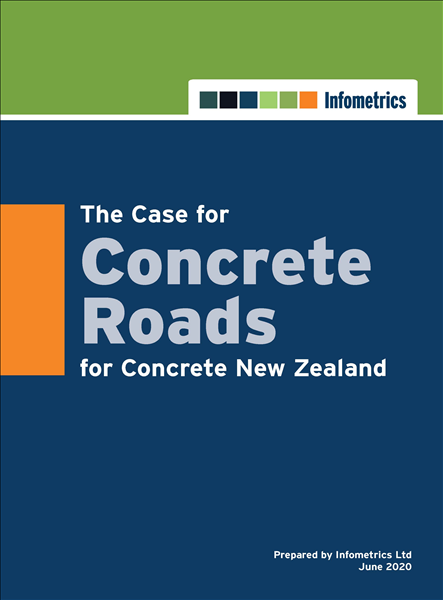 An updated Infometrics The Case for Concrete Roads report is now available for download. 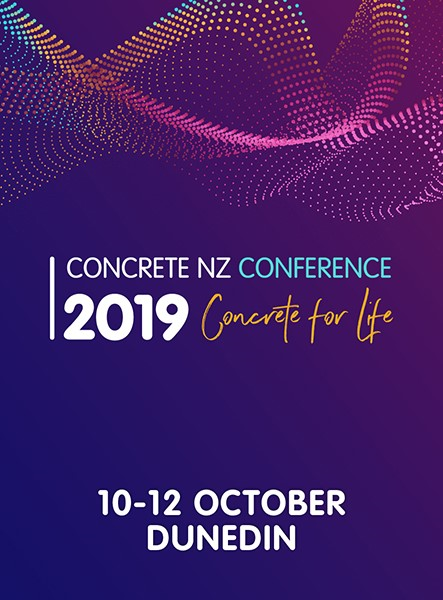 The dates and venue have been set for the 2019 Concrete NZ Conference. See you there! 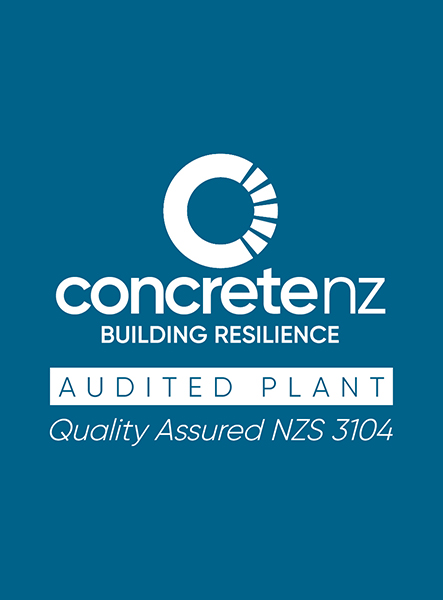 The NZRMCA Plant Audit Scheme is now the Concrete NZ Plant Audit Scheme.